Part of our signature Tarantula pre-roll line, the Blue Tarantula is known for its top-shelf indoor grown buds. Nearly bursting with a full gram of strain-specific cannabis, this premium pre-roll is rolled in raw natural paper, coated in diamond sauce and then dusted with kief. 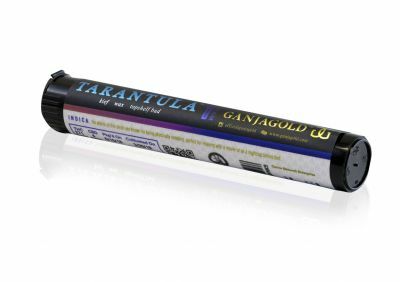 Another integral member of our Tarantula pre-roll line, the Green tarantula pre-roll is known for its sun-grown outdoor buds. 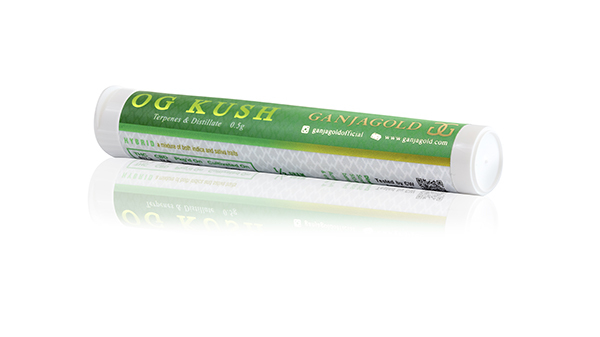 Nearly bursting with a full gram of strain-specific cannabis, this pre-roll is rolled in raw natural paper, coated with premium distillate oil, and then dusted with kief. 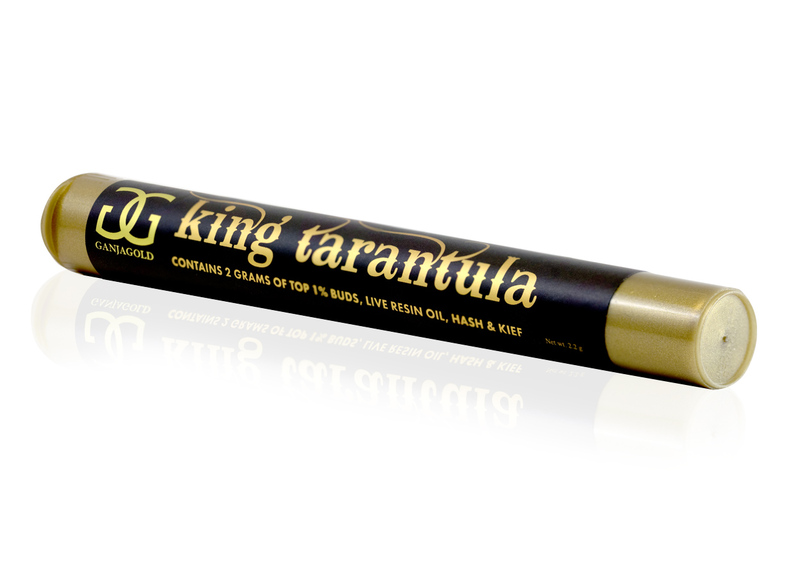 Our signature King Tarantula is not for the faint of heart. 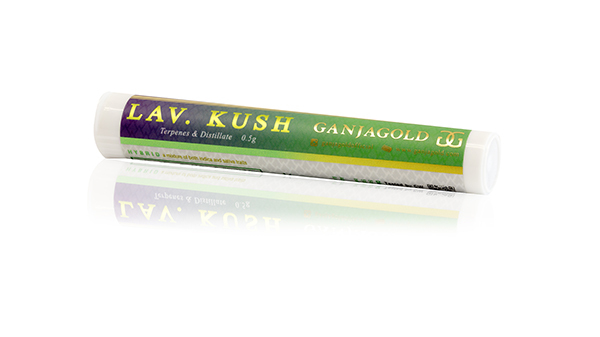 Rolled with the top 1% of Artisanal strains cured to perfection are chosen to be worthy of The King. Packed with 2 grams of award winning indoor grown buds . Rolled in RAW natural hemp paper; hand dipped with live resin Tarantula oil and dusted in our proprietary hash/kief blend. 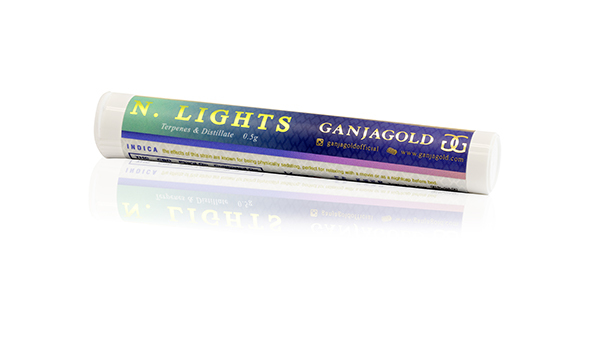 Five distinct pre-rolls for five distinct moods. 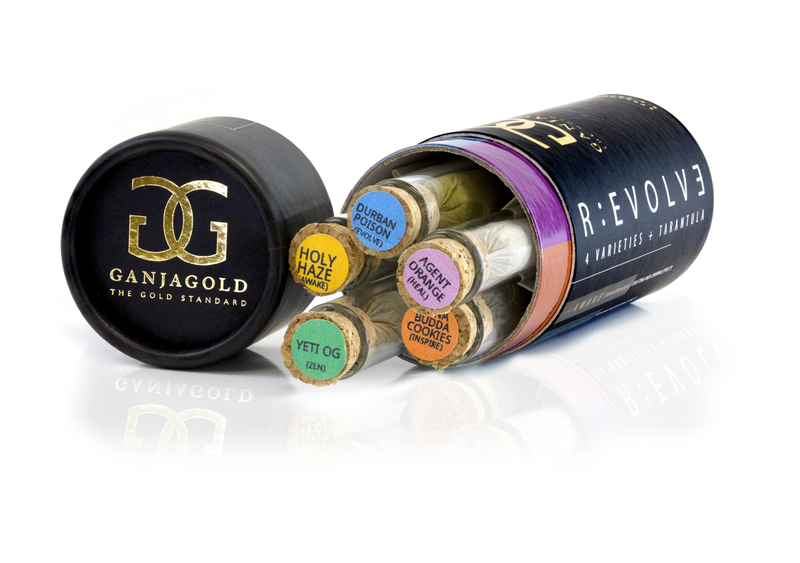 Experience Zen, Awake, Heal, Inspire, and Evolve to find out what all the buzz is about with this pre-roll pack and unleashing the GanjaGold flavors. Wow Your Senses with R:EVOLVE. 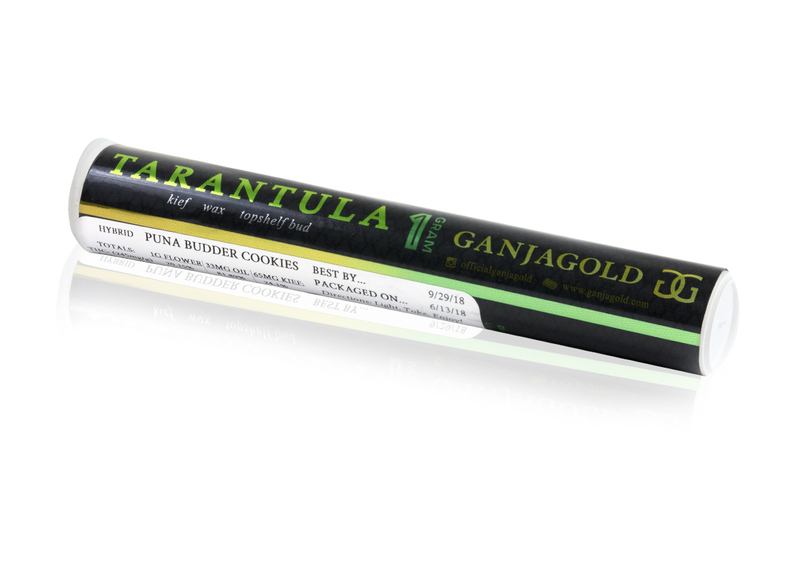 Comprised of 4 half gram sun grown prerolls and an indoor Tarantula. 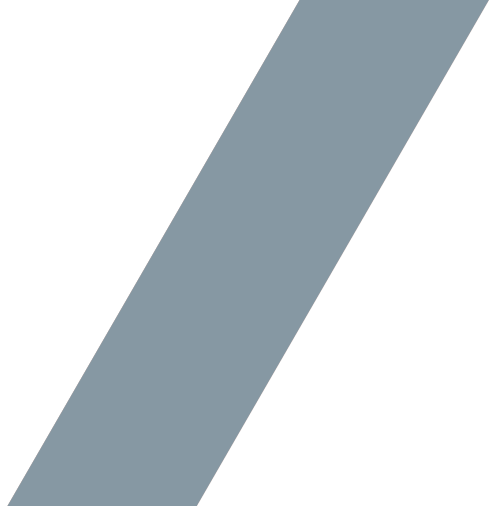 Zen (green) indica dominant – Sedating and relaxing effects. Inspire (orange) hybrid – Exploring the balance of head and body effects. Awake (yellow) sativa dominant – Uplifting and cerebral effects. 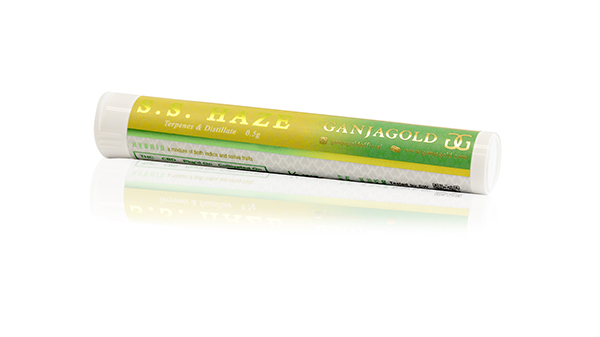 Heal (purple) CBD Strain – Meticulously crafted for an array of head and body effects. 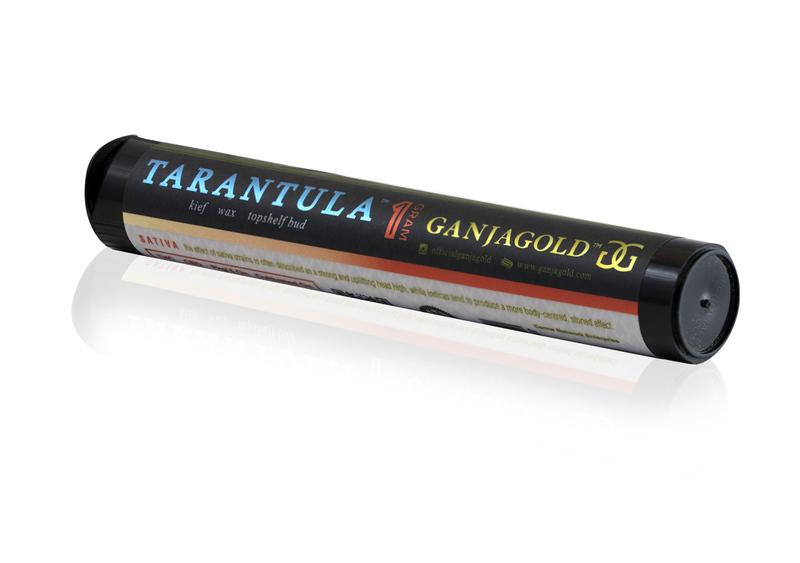 Evolve (blue) – GanjaGold’s Tarantula: top shelf grade flower, hand painted with live resin Tarantula oil and dusted in our proprietary kief blend. 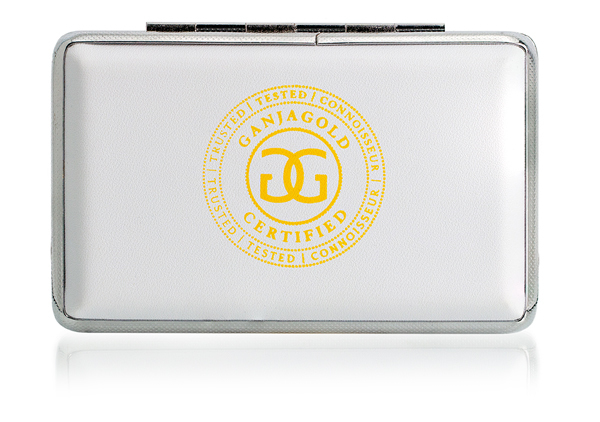 Our CBD crystalline known for its unforgettable quality. This CBD-rich product has countless significant medical benefits and made with above top shelf extracts. Hemp-derived CBD Crystalline is 99.7% pure CBD. This versatile powder is excellent for adding to dabs, joints, and even hot tea. We also carry Crystalline infused with Terpenes in variety of flavors including Cherry, Tangerine, Grape Ape, Sherbert, OG Kush and more. 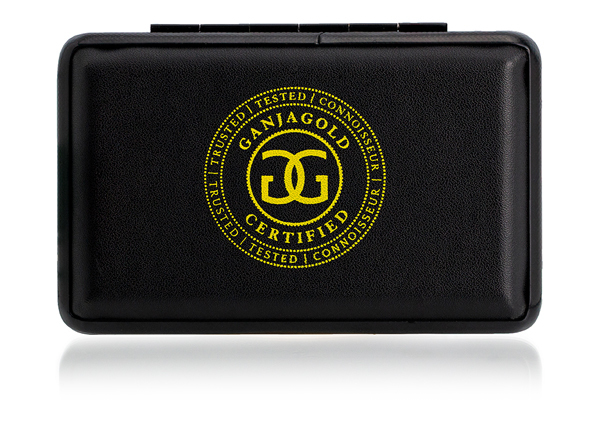 Lab Tested & Strain Specific. 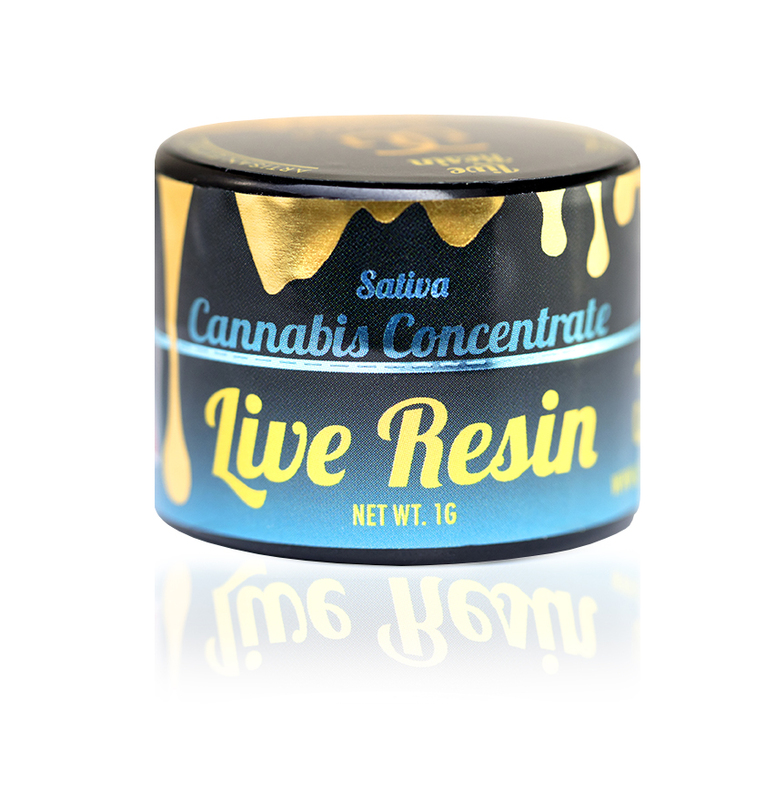 Our Live Resin Sauce represents a true essence of the strain, brilliantly expressed in our premium concentrates. Notorious for its high terpene profile, each boutique strain is scrupulously tested for potency and a smooth, clean experience. You can find the our Live Resin THC content on any given label. Our Distillate Cartridges have only two ingredients: Distillate and terpenes. They are scrupulously formulated to represent the true-to-strain characteristics of twelve of our personal favorites. 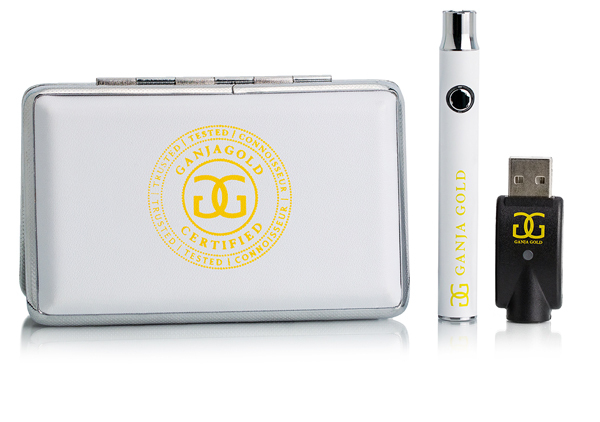 Our three-temperature vape battery comes with case, battery, and charging port (cartridge sold separately). 750mg Pure THC Oils in ~.5 g of matter. 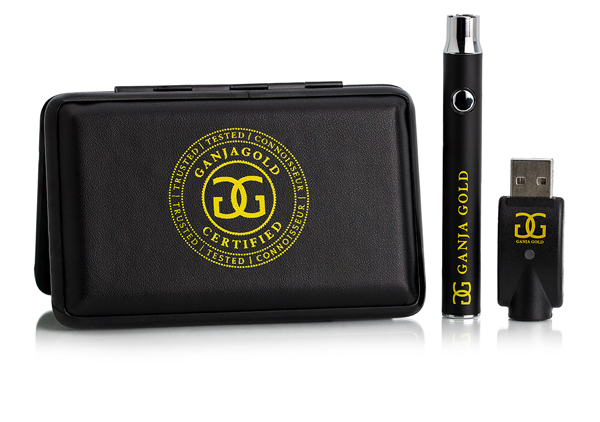 Convenient on-the-go vaporizer kit. 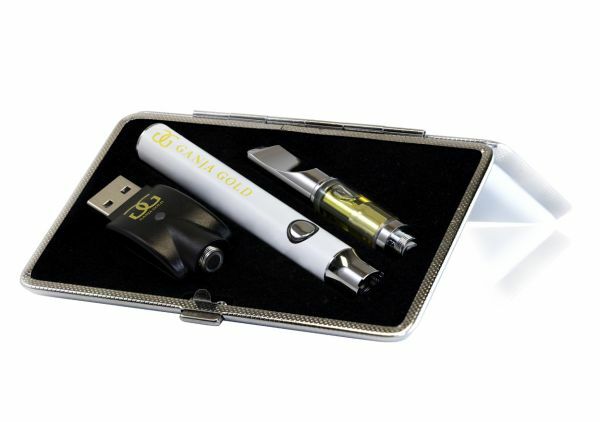 Our three-temperature vape battery comes with case, battery, and charging port. Cartridge sold separately.